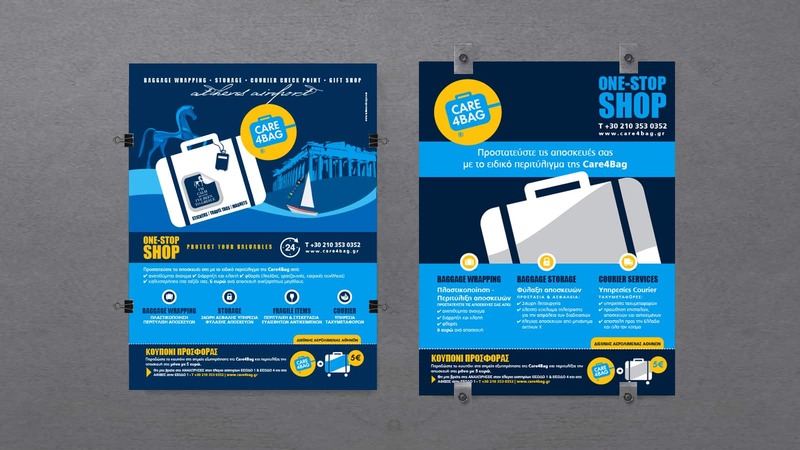 Care4bag is an airport service point for baggage wrapping, storage as well as courier. 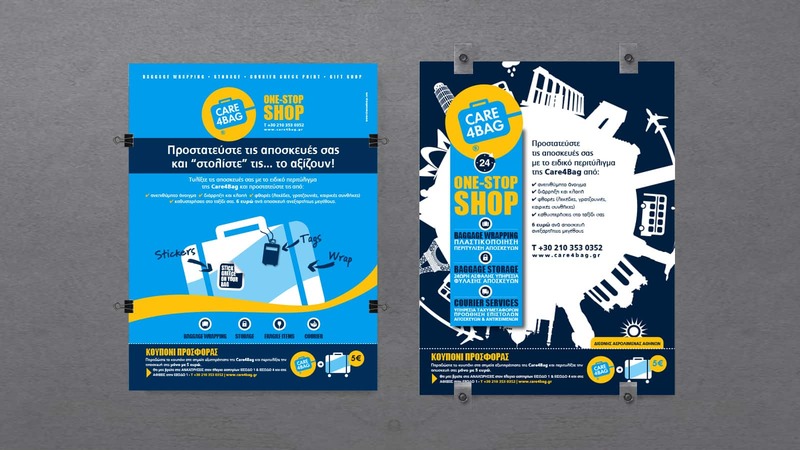 The aim was to create an appealing advert clearly conveying the services offered by the company. A strong yet fun one-stop-shop travel experience for valuables protection.